- XRF - Positive Metal Identification. - NDT - PCN Level II approved personnel. We also have close links with local test houses and can offer externally verified NDT reports and mechanical testing. The content of all reports traceable to national NAMAS/UKAS standards. 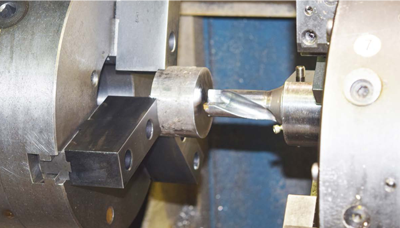 Other services available include grinding, spark & wire erosion, honing, HVOF and heat treatment. No formal affiliation with any company producing these products or materials.